Our Free October workshop will feature guest mentor Maureen Lipinski, author of Cleopatra Ascending and Shadow’s Edge. We will take the first five entries submitted at noon on October 5th. Get your nominations ons! Head over to the Cybils to nominate your favorite books for this year's Children's and Young Adults Blogger's Literary Awards. Jennifer Lawrence is going to star in a new adaptation of East of Eden by John Steinbeck! She'll be playing Cathy Ames and the director will be Gary Ross, director of "The Hunger Games." Taylor Swift will be playing the Chief Elder in the movie adaptation of The Giver by Lois Lowry! Check out these cool mugshots of banned book characters, including Harry Potter from the Harry Potter series and Alaska Young from Looking For Alaska. The "Catching Fire" movie soundtrack has been announced, with some pretty big names contributing to it. Some singers/bands will include Christina Aguilera, Coldplay, Imagine Dragons, Of Monsters and Men, The Lumineers, Ellie Goulding, and others. Mundie Moms revealed the new UNBREATHABLE book trailer. 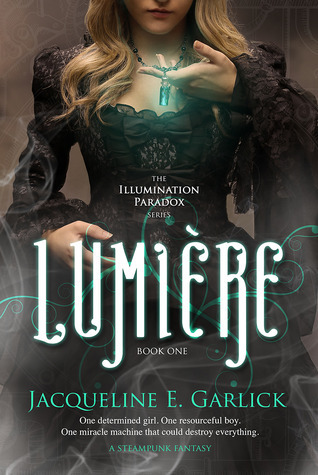 Lovely Jackie Garlick-Paenert has a gorgeous new cover for her steampunk fantasy! One miracle machine that could destroy everything. 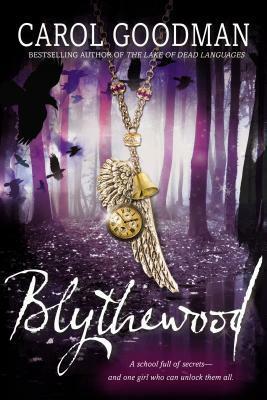 After an unexplained flash shatters her world, seventeen-year-old Eyelet Elsworth sets out to find The Illuminator, her father’s prized invention. With it, she hopes to cure herself of her debilitating seizures before Professor Smrt—her father’s arch nemesis—discovers her secret and locks her away in the asylum. Pursued by Smrt, Eyelet locates The Illuminator only to see it whisked away. She follows the thief into the dark world of the unknown, compelled not only by her quest but by the allure of the stranger—Urlick Babbit—who harbors secrets of his own. 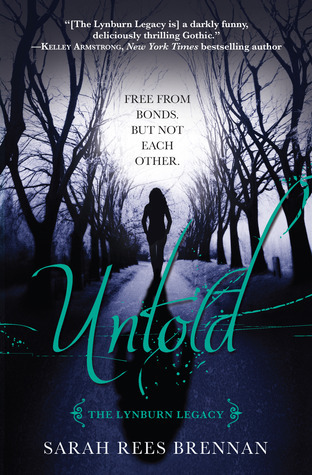 And speaking of phenomenal covers, check out the creepy heartbeat in my friend (and fellow Simon Pulse author!) S.E. Green's debut thriller Killer Instinct video at www.segreen.net. I am powerful because of who and what I am. Not because of who I am not. MSHatch, who says simply, "I write" as her introduction, also enjoys writing, reading, hiking, painting, politics, perusing the real estate section, arguing, running, taming feral cats, Miyazaki, Pixar, history, movies, scifi, fantasy, and fallout 3. Rebecca at "The Creative Family"
Creative is right! Just the first couple posts include posts about Lord of the Rings themed birthday parties, a post on how to make marbled paper, and more! Your main character not only needs a goal, she needs an inner desire. Smashing and splendid are my favorites. ;) They're just so . . . British! I've never read a book about parkour before! 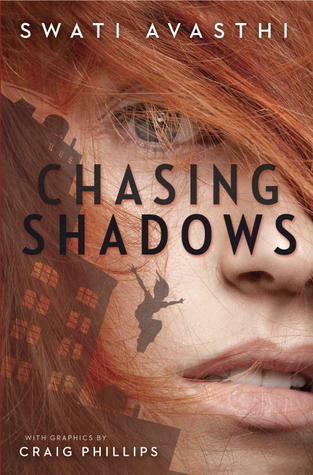 Chasing Shadows sounds so interesting! I would love to read Chasing Shadows. Sounds really good. Thanks for the giveaway. 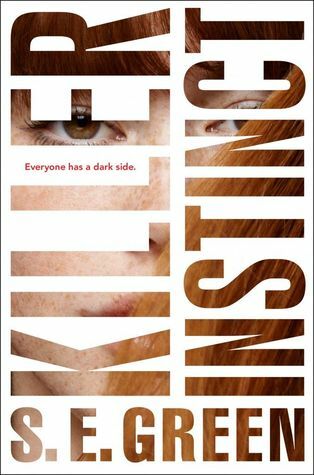 Chasing Shadows and Killer Instinct are both going on my TBR list. Thanks for the reviews. 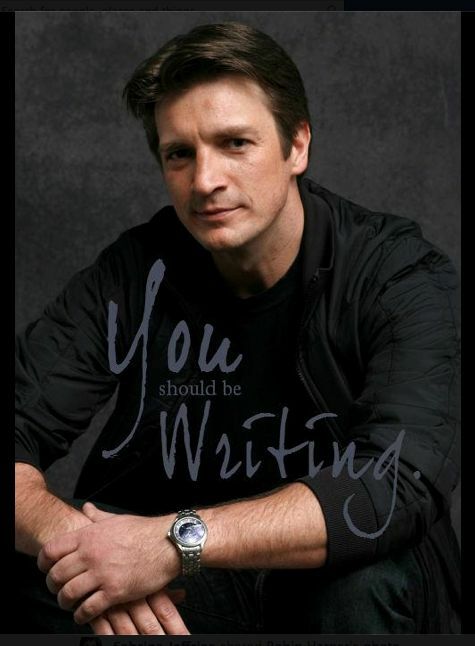 Oh, and thanks for the picture of Rick Castle, one of my favorite writers! 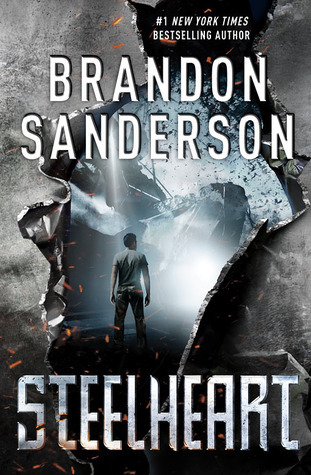 I've heard really good things about Steelheart. Extraordinary and breathtaking, two of my favorite words. I get all wistful just thinking about using those words in sentences. Ha!